Final Fantasy 15 Director Hints at Next Game | Nerd Much? With announcement that Final Fantasy 15 is finally hitting PC and Final Fantasy XV Royal Edition is coming to consoles, the game’s director is ready to move on to his next project. And Hajime Tabata has begun teasing just that. While Tabata has only hinted at his new project on a surface level, it does sound as though he’s aiming for his next title to be another of an epic scope. And it sounds as though it will run under the same engine as Final Fantasy XV. 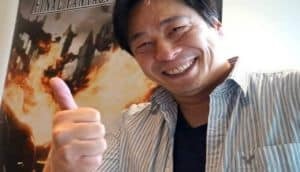 Tabata said during an interview with SBS that his next outing will focus upon “a new game design that could further explore the possibilities of AI and procedural technology.” That’s certainly not much to go on, but it does seem to indicate he’s plotting out the details of another game of a grand scale. 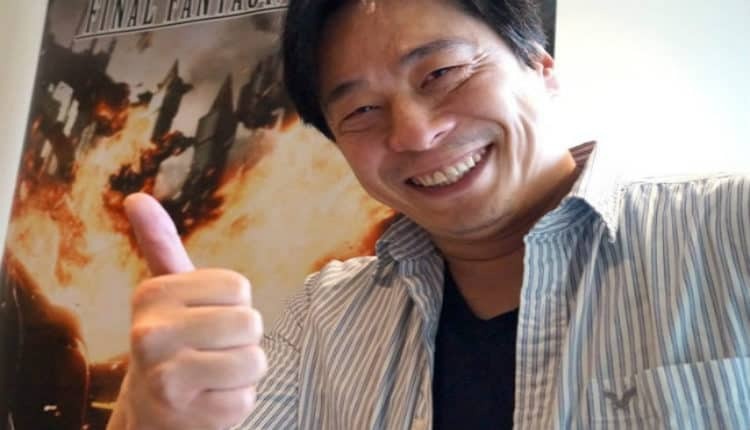 Hajime Tabata later confirmed that his next title will be working within Square Enix’s in-house game engine, Luminous Studio. Final Fantasy XV is the first product to officially release using engine. But he knows that the engine must evolve to suit his needs. Whatever the Final Fantasy XV director’s next move is, it’s a long way away. Especially considering it took Tabata and his team over a decade to complete XV over the course of two console generations.